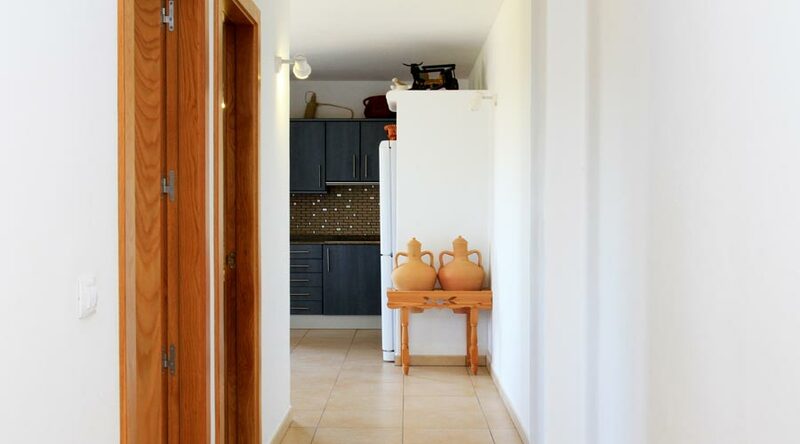 Sa Marina is an old farmhouse which was renovated in 1856. 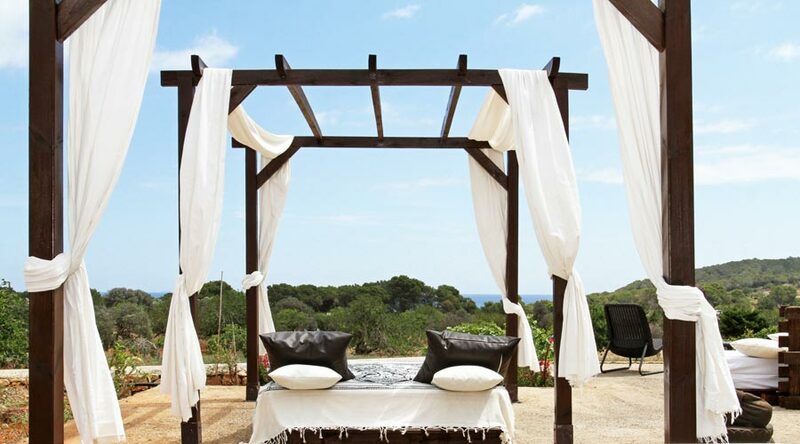 It is located in the magical natural surroundings of Pou des Lleó and Cala Boix, on the island of Ibiza. 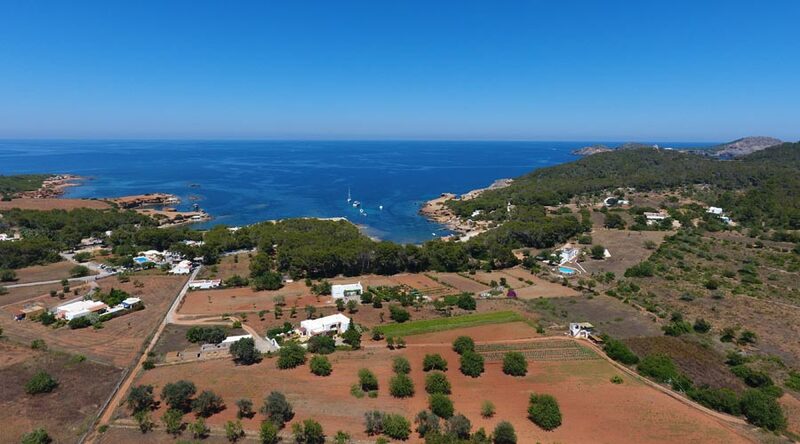 Located beside a peaceful cove that you can reach in just a few minutes by foot on a very nice path from the farmhouse. All our rooms have views, some overlooking the garden and mountains and others over the sea. Some have a living room. 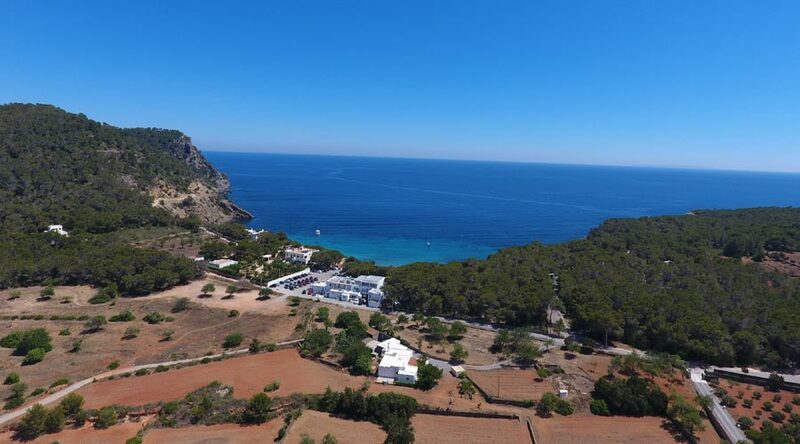 If you’re seeking to switch off, relax and discover secret spots in the other Ibiza, then Agroturismo Sa Marina is the place for you. The silence will help you to completely switch off and relax. Life in the slow lane: We don’t have Wi-Fi, which guarantees that you disconnect and rest. Our kindness will make you fall in love with the peacefulness of the surroundings. 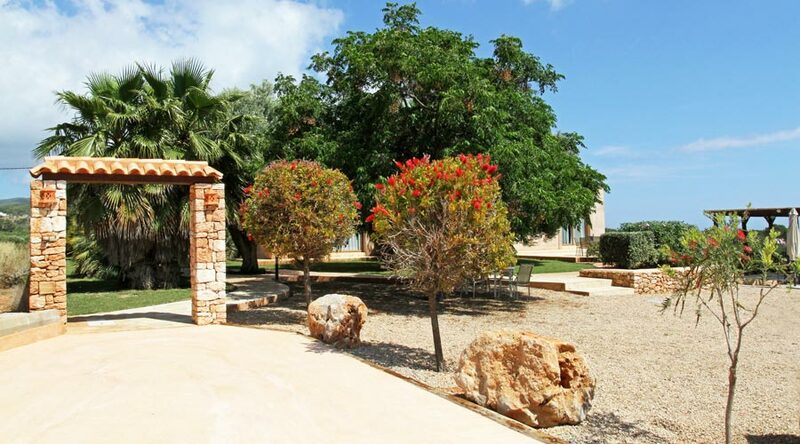 It’s a place where you can enjoy the scents of the countryside and the sea. Sa Marina is an ecological place that is environmentally friendly. We have solar panels and our tap water is recycled. 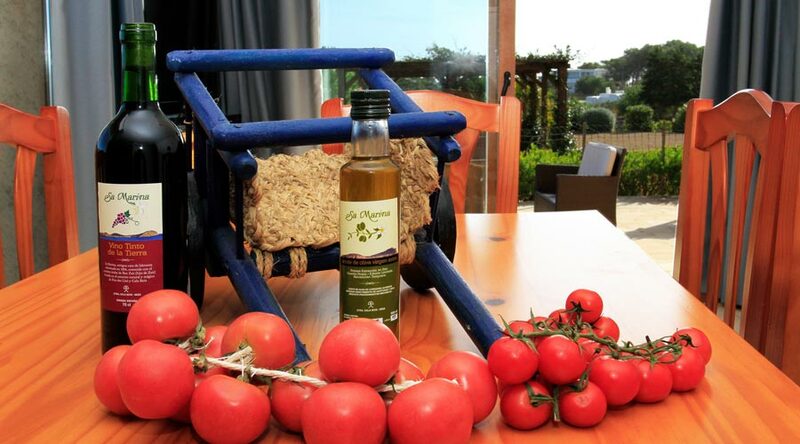 Sa Marina is simple agritourism without any luxuries. An ecological place that is environmentally friendly. We have 7 rooms, some of which give you a view of the sunset and they all have air conditioning. 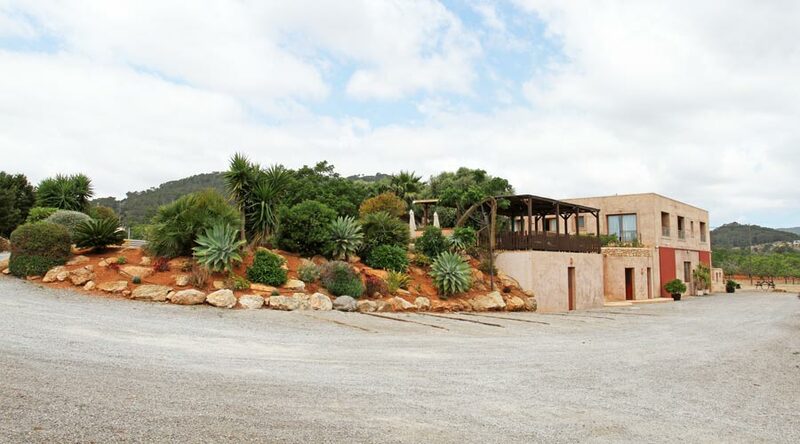 We offer artisanal products from Ibiza on request: sobrassada sausage, butifarra sausage, oil, Ibizan herb liqueur, orelletes (sweet pastry), Ibizan flan, cheese, marmalade, yogurts, wine from wineries such as César and Can Rich plus Campos de Ibiza soaps. Please enquire at reception. We do not have a bar, but please feel free to help yourself to whatever drinks you want from our outdoor pergola. Remember to jot them down, so that we can send you the bill afterwards. This beach covered in fine, dark sand meets the crystal clear waters. It is peaceful and has a beach bar, in addition to a huge selection of restaurants known for their high quality seafood and fish. This unique marine retreat, surrounded by traditional fisherman huts, is located at the mouth of the Canal d’en Martí, but everyone knows it as Pou des Lleó, which is actually a small adjacent cove towards the north. In the nearby area, you’ll find Torre d’en Valls, a coastal defense tower. We have complimentary parking for our clients. There is no public transport. 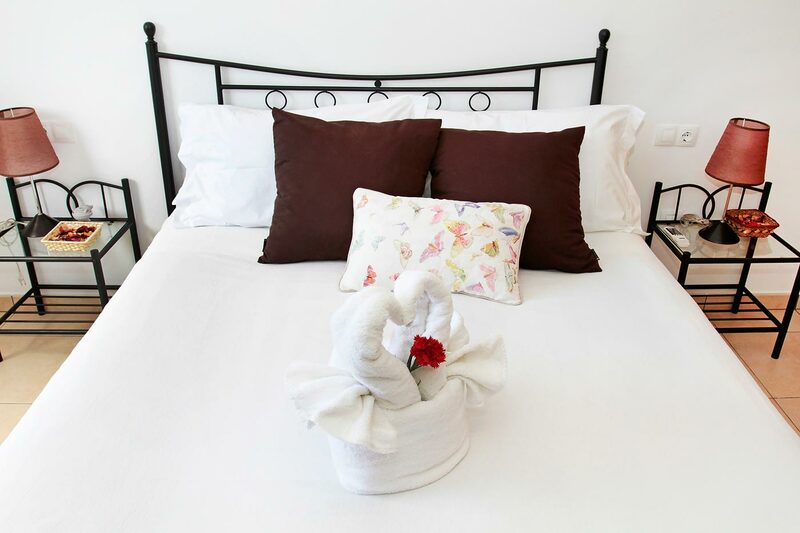 Twice a week room cleaning, bed linen and towel change service. If you require an extra change of bed linen, please ask at reception. Help us to protect the environment; don’t change the towels if it is not necessary. Check-in is from 17:00 to 21:00. Breakfast is served from 09:00 to 10:00. Check-out is from 09:00 to 11:00. We have a free luggage storage service where you can keep your bags on the last day. Carmen is really kind. She makes you feel just like you’re at home and always gives you the best recommendations for the area as she’s a native of the country and has lived in Ibiza for many years. We´ll definitely be back. The room was incredible, everything was excellent. Carmen is doing a great job with agritourism. Thank you very much for everything. The kindness of the host and the wide range of breakfast made with local products was absolutely fabulous. 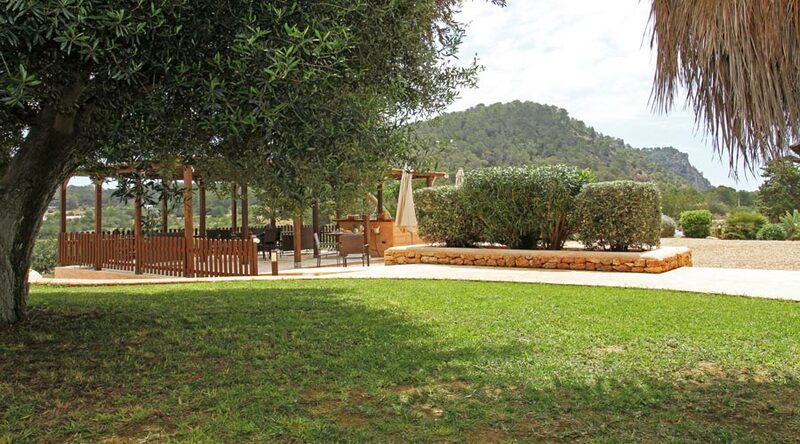 Located 3 minutes on foot from Cala Boix.